Taylor Motter got the start in right field Tuesday for Minnesota and went 0-for-2 with a walk and a strikeout. 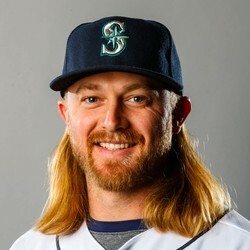 Motter was recently acquired by the Twins to add depth to their outfield. Motter is not worth picking up in fantasy leagues yet but can be on your fantasy radar.